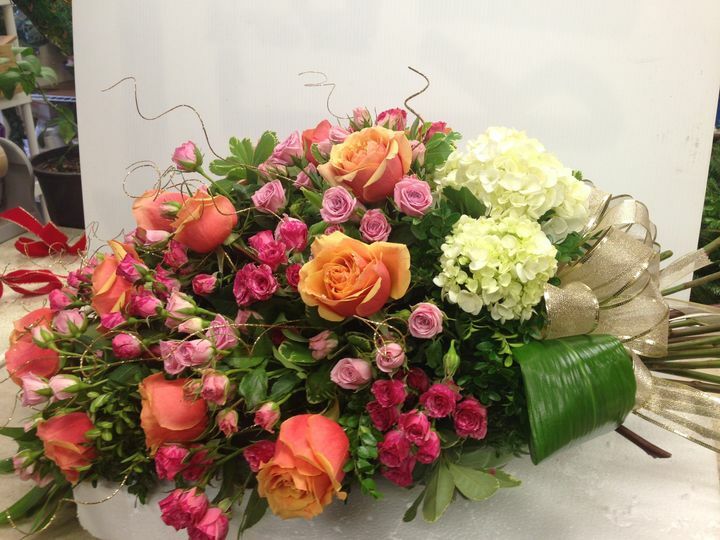 Exotica Florist, Inc. is an experienced wedding florist in the Washington, D.C. area. 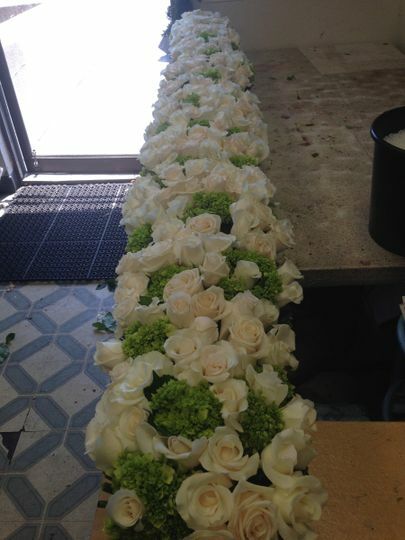 This floral business is locally and family owned. 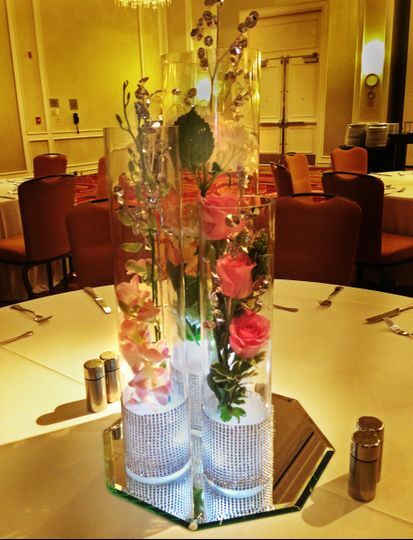 With a shop based in Fairfax, Virginia, and a long-standing tradition of helping couples in the local area, this vendor provides floral services for a diverse variety of weddings in the Maryland, Washington, D.C., and Northern Virginia areas. 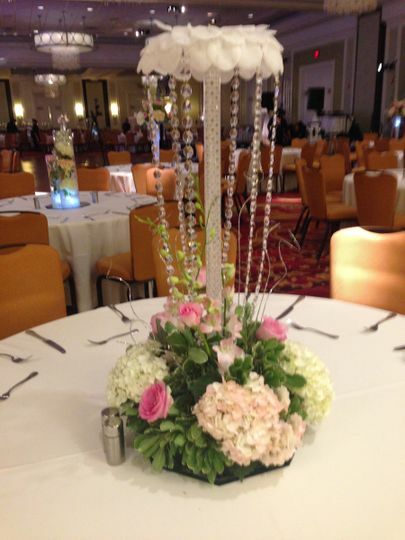 Exotica Florist had been a suggestion to us from our day of wedding planner and they were perfect. I had an idea of what I wanted for my bouquet and my bridesmaids bouquet. Wadia found a way to create bouquets that were exactly what I was looking for, even when I didn't fully know what I wanted. They were stunning and I honestly didn't want to put my bouquet down the entire event (I made it my table decoration). 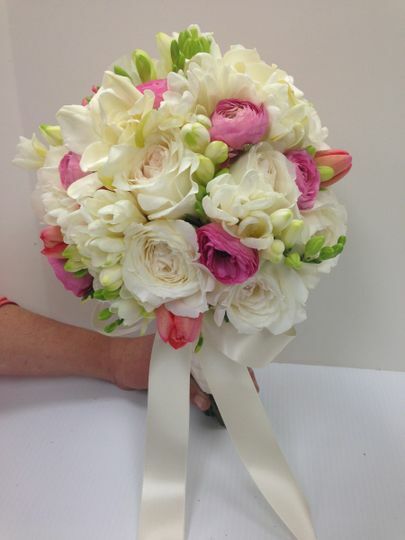 The prices were so affordable, I can't believe we had such beautiful bouquets for the pricing. I am so happy we used Exotica and highly recommend them to everyone, whether for a wedding or any other event! 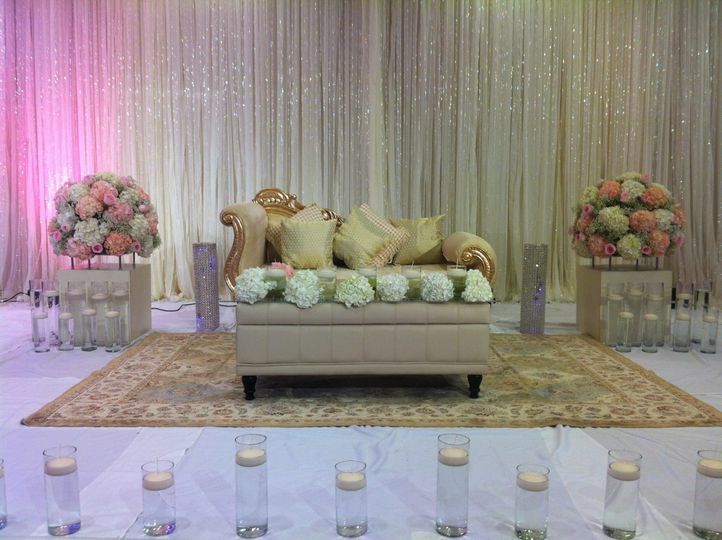 Wadia’s creations for my wedding were the perfect compliment to the day. 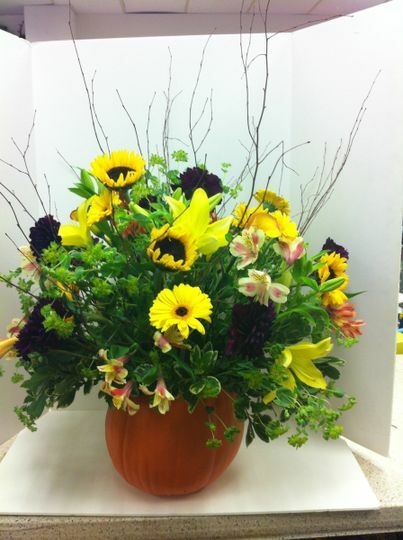 When I met with her I didn’t know what specific flowers or types of arrangements I wanted, but I did have a color scheme. Wadia listened and guided me through samples and photos to help refine what I was looking for. 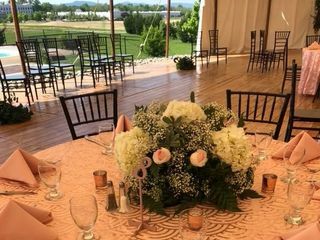 The result was the most amazing bouquet, table arrangements, and pew decorations - my guests were amazed by the freshness, beauty, and elegance of all the flowers. 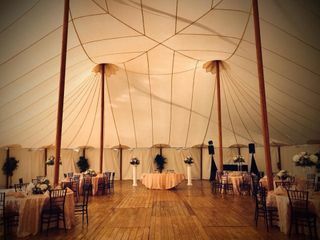 Wadia’s prices are a great value considering the artistry she delivers, and seeing her was easily one of the best parts of planning my wedding (though the flowers she made were the real hit!). 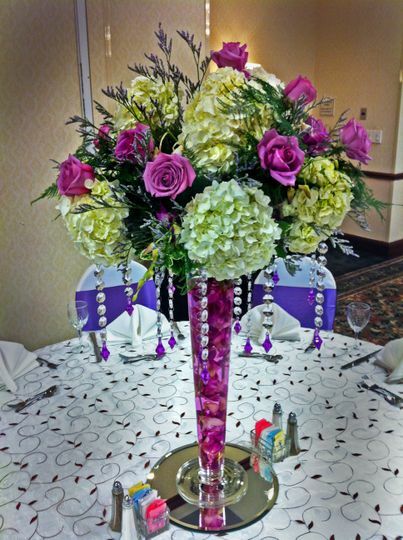 Gorgeous is the word that comes to mind when describing our wedding flowers! The floral arrangements that adorned the church and reception hall for our wedding were spectacular. Wadia was very professional and worked closely with us to create beautiful arrangements to go with our Calla Lily theme. The Altar pieces, centerpieces, table settings, and wedding bouquets were very pretty. 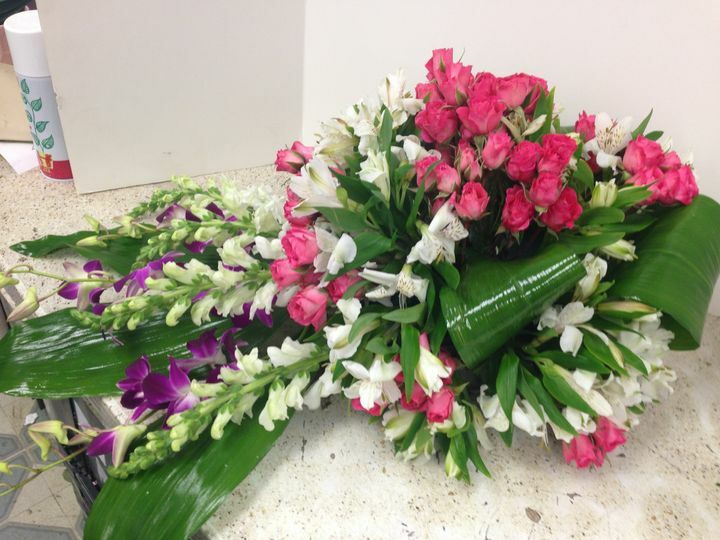 We highly recommend Exotica Florist to anyone who is looking for a knowledgeable, efficient, caring and enthusiastic florist. 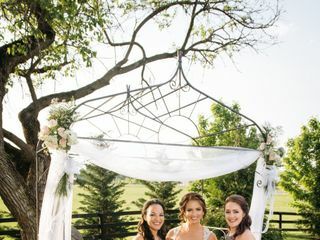 Thank you to Wadia and her team for adding more beauty to our special day!